Sign up for the new Educated Ecommerce online course and learn the step-by-step process tobuilding your 6 figure ecommerce business in 26 weeks. From Food Stamps To Financial Literacy! Click the picture above to listen to interviews with successful Black Entrepreneurs on the Black Entrepreneur Blueprint weekly podcast. 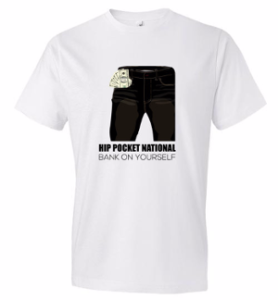 Hip Pocket National T-shirt On Sale Now! Copyright © 2019 BLACK ENTREPRENEUR BLUEPRINT. All Rights Reserved. The Magazine Basic Theme by bavotasan.com.